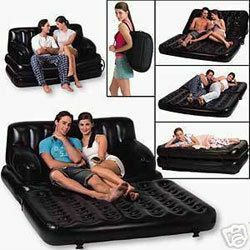 Mattress Surface : 188L X 90W cms. 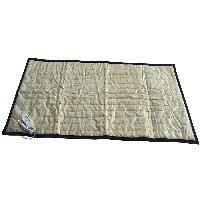 Size : 220L * 100w*60-80H cms. 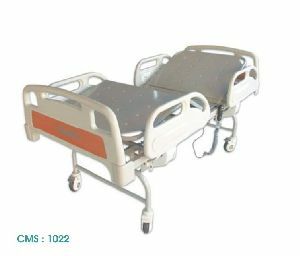 Size : 210 L x 90W x 50 -70H cms. 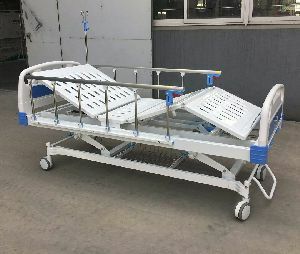 Perforated CRC sheet top in four sections, Back Rest, Knee Rest, TBRTB and Hi-Lo Positions obtained by electric actuator operator by hand remote system, Aluminium collapsible safety side railings. 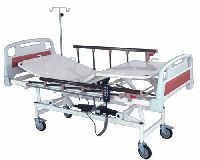 Features : adjustable Telescopic IV rod. 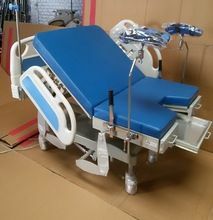 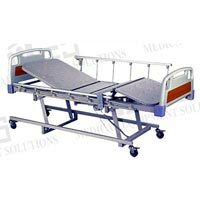 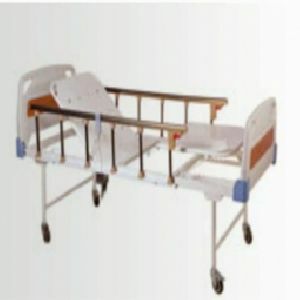 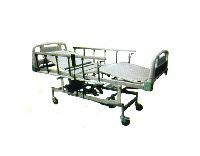 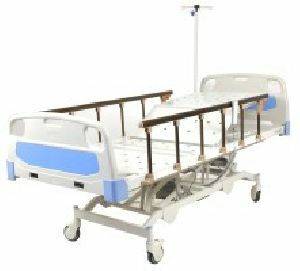 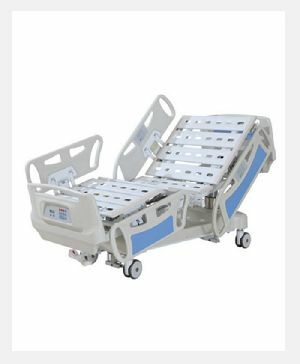 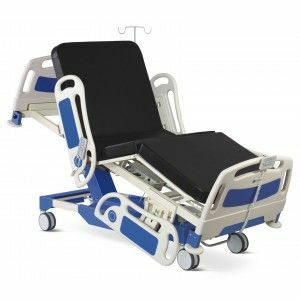 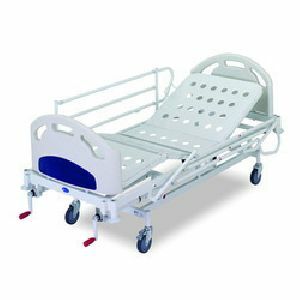 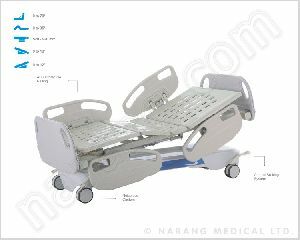 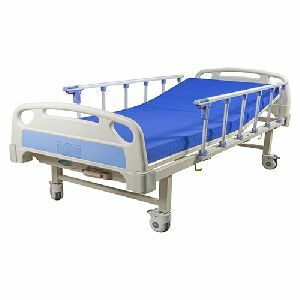 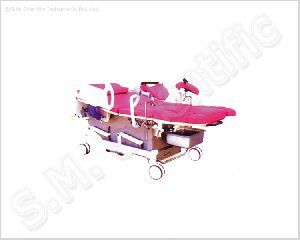 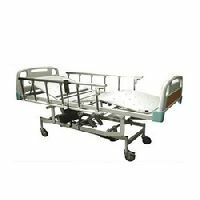 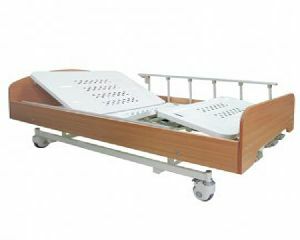 ELECTRIC INTENSIVE CARE BED Four section uniformly perforated top, four special swivelling castors (two with brakes), full length collapsible stainless steel safety railling, adjustable Telescopic IV rod. 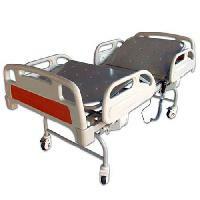 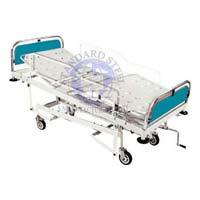 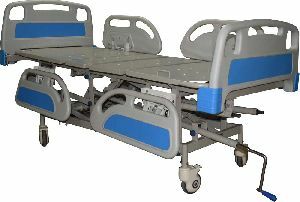 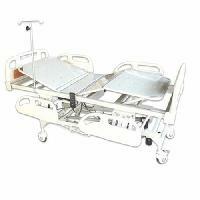 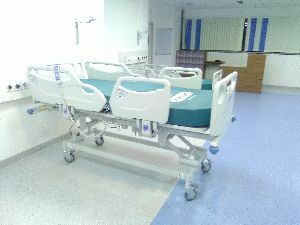 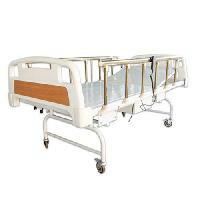 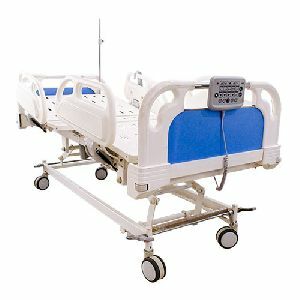 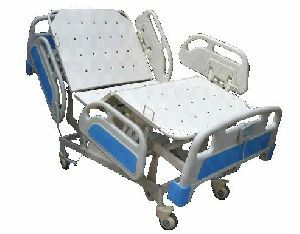 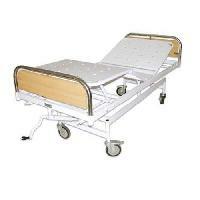 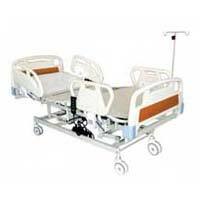 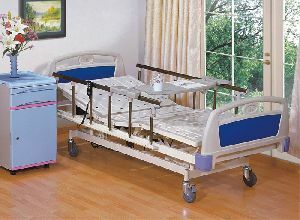 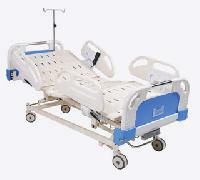 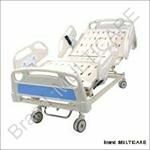 We provide all kinds of hospital bed and electric bed and normal bed for patient.